A shower enclosure is an essential part of any bathroom, this will form part of your bathroom for years and when it comes to purchasing this is an investment in your home. 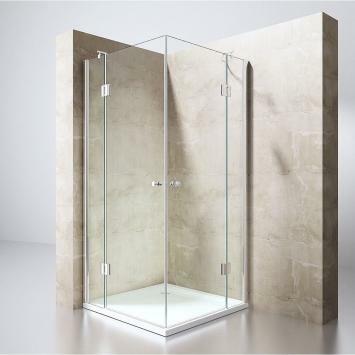 Therefore, before buying a shower enclosure it is important to take into consideration a few factors to ensure the purchase is the right option for your needs. 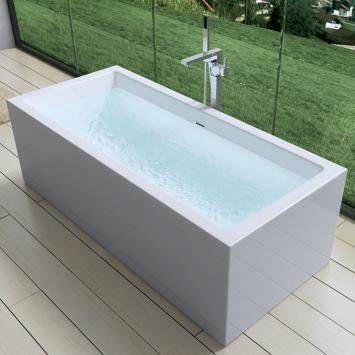 A Bathtub, is a feature of any bathroom and as such it is usually an expensive purchase whether your looking at a traditional cast iron tub or the more modern and economical acrylic options on the market. We here at Durovin have moved away from tradition and have focused on the Acrylic range, and here are a few reasons why to help you when deciding to replace your current model.